At Potter’s Emmett Valley, we work hard everyday to keep a quality flock of sheep that will be able to help our customers succeed as we have. 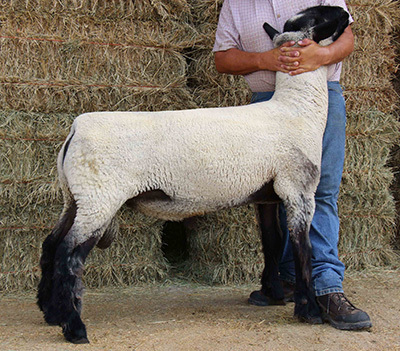 Our stud rams have proven themselves time and time again, and they produce outstanding offspring. If you have any questions please call us at 208.365.3621 and let us help you today.